2 hp VFD, convert single phase to three phase for AC motor speed controls, 7.5 amps, IP20, RS485 enabled, manufacturer direct sale. Low price 3hp VFD, convert 220V/230V/240V 1 phase to 3 phase, 10amps, RS485 enabled, shipping weight 3kg, manufacturer direct sale. Replace the IGBT. Measure whether the resistance value of each road is balanced. Replace the drive board. Need to carefully check whether the plug and socket number is consistent. Replace the main control board. 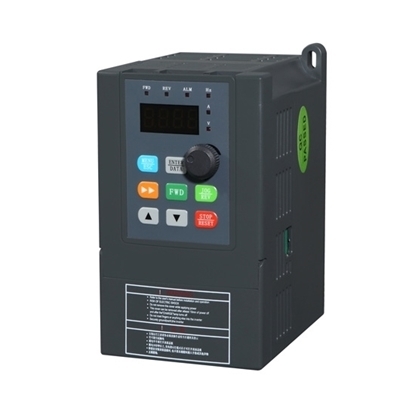 After replacing the main control board, set the application parameters, motor parameters and protection parameters of VFD. Replace the PG card. Check whether the terminals are normal. If the motor has a vibration or cannot rotate after replacing the card, need to exchange the A and B phase. Replace the communication board. 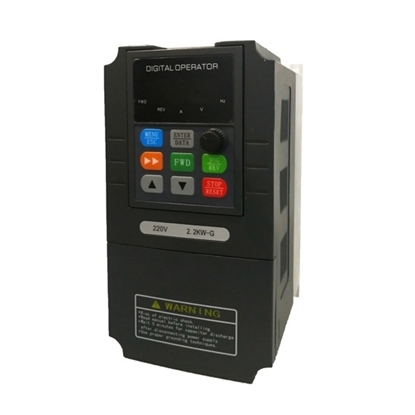 Simply check the DIP switch set by VFD hardware station number, and then check that the communication light is normal. The communication board of some VFD series is an independent CPU. After the replacement, need to upload configuration program.